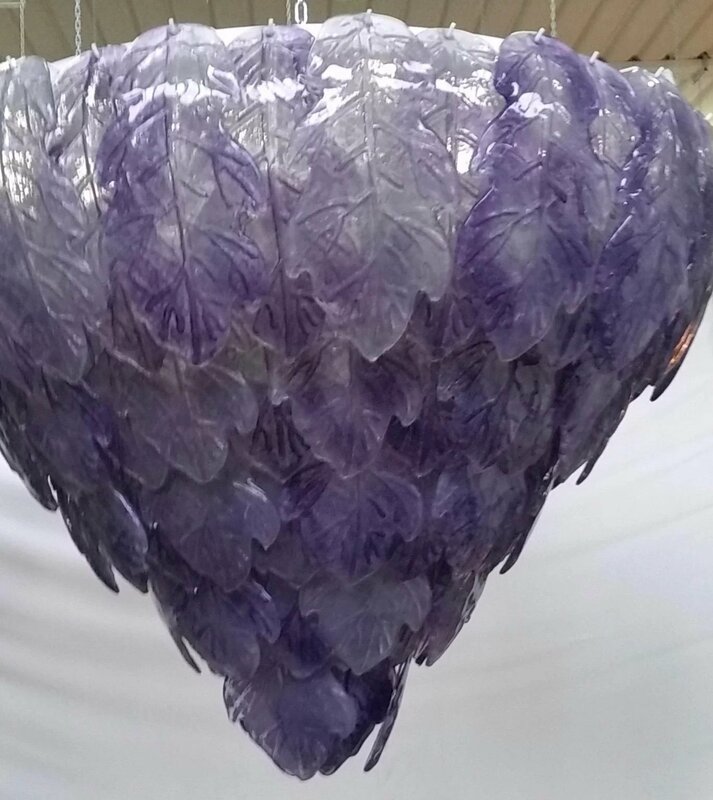 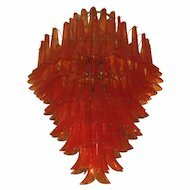 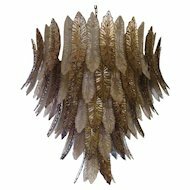 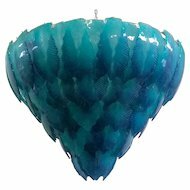 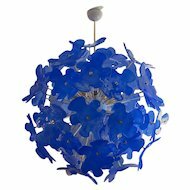 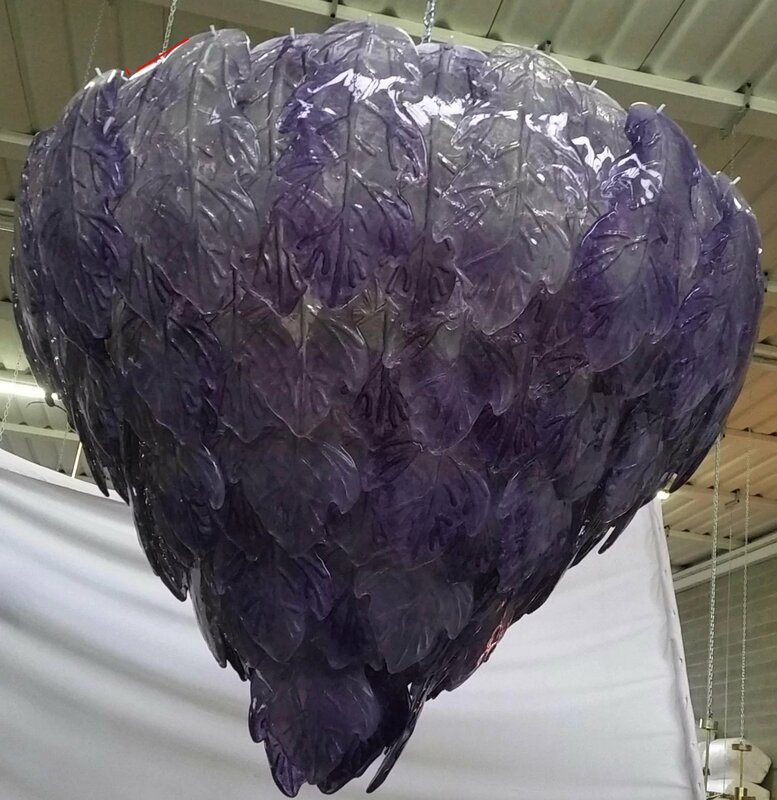 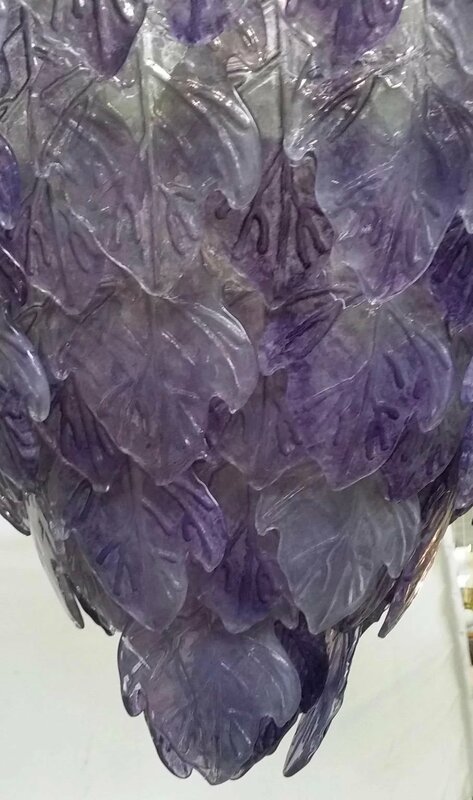 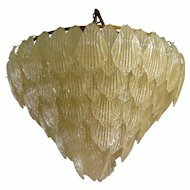 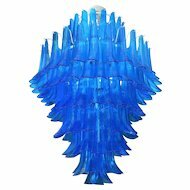 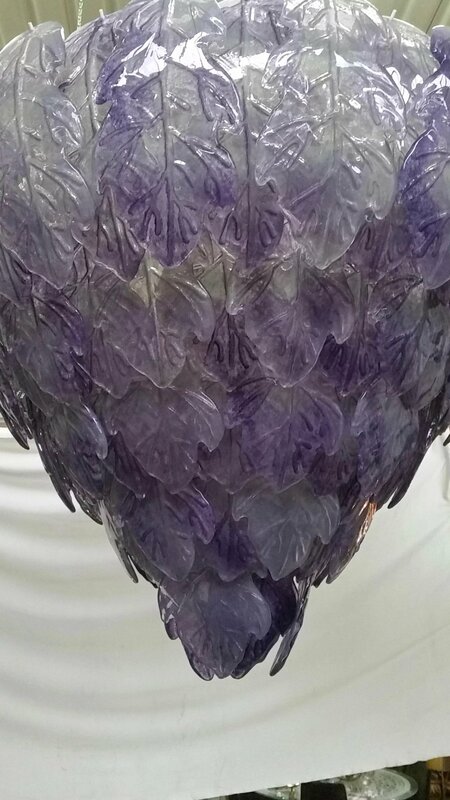 Chandelier in Murano glass with amethist leaves. 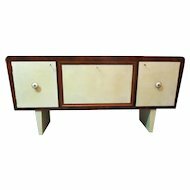 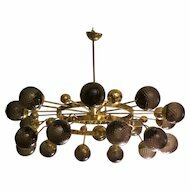 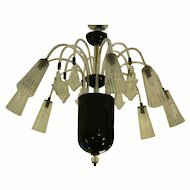 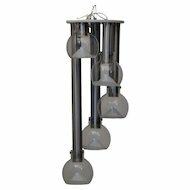 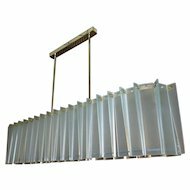 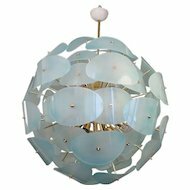 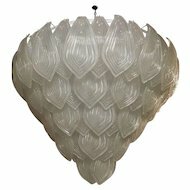 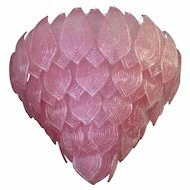 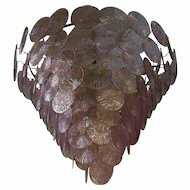 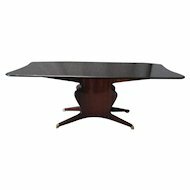 Very beautiful and important chandelier for a dining room or entrance. 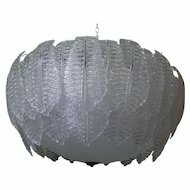 Exciting also lighted.